I started WoW midway through The Burning Crusade after a friend/roommate offered to buy me the game if I’d play. Prior to this, the idea of spending reoccurring money to keep playing a game seemed ridiculous. Although I enjoyed Warcraft 2 and 3, I thought, “why would I keep paying for one game when I could just buy a new one every few months with the money I’d be spending”? But, given that the initial cost was zero and the first month was free, it became a fairly no risk decision to give it a try. So I created my account, made a warrior, and was a terribly bad noob. My recruiter was horde so naturally I followed suit. This is something I am eternal grateful for because who wants to be dirty alliance? (At first I wondered if bashing alliance could be bad for reader retention, insulting half of players and all… then I remembered Alliance can’t read – they only communicate through garbled letters and occasionally say “me luv u”.) My class choice was fairly split between Paladin and Warrior. I wanted a beastly, 2-handed axe wielding monster of damage output and eventually decided on an Orc Warrior. My first choice was ThornDrumheller after a character from one of my favorite book series, but it didn’t work out. I had recently watched 300 and took my next choice and named this fresh orc “Threehundred” on account of not being able to use numbers in a name. This was a first among a great many bad decisions that I made on my noobish trek through beginning WoW. The warrior began (and still is actually) as a fury warrior. Without too much direction after the first few levels (and a couple of RFC runs when able) I eventually learned dual wield and promptly ran around with a dagger and a shield. In my defense, the dagger had the best damage I’d found at the time, and it just seemed to make sense that I’d live longer wearing the shield. 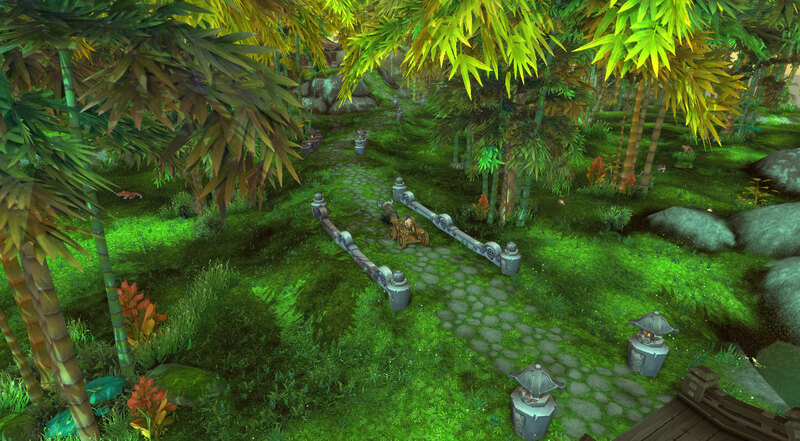 He struggled all the way to level 26, eventually dual wielding daggers, and found himself in Hillsbrad. After 26 grueling levels, having to stop and drink repeatedly, I parked him in the Tauren Mill Inn and never played him again. Ok, so I did eventually, but that’s a later story. I liked the overall feel of the melee damage dealer but wanted self heals. Naturally, I moved onto my Paladin. Back in TBC, you didn’t have to declare a talent tree ahead of time. You could sort of pick points as you went along. I sort of picked points that seemed immediately good regardless of the tree I was going down. I ended up mostly holy and the eventually had a proper holy spec. Of course, this was awful. I just didn’t know it yet. I quested about 40 levels in holy spec. This was a long, long grind. 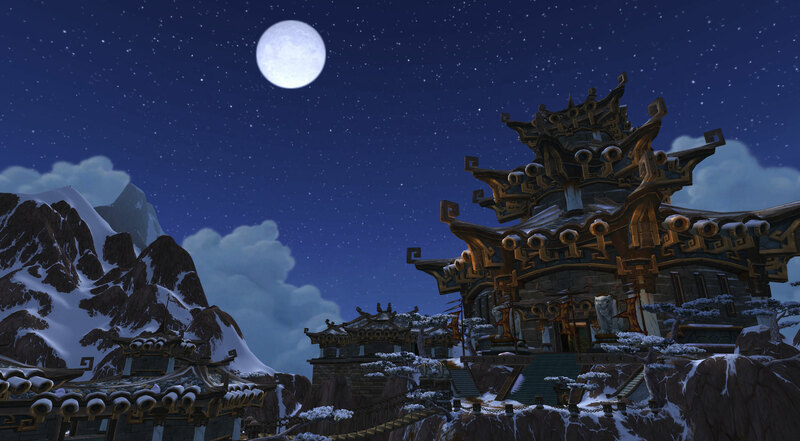 At some point real life got a little too busy and I ended up taking a long break from Wow. I think I was level 63 at the time. I never participated in any raids during this time. I did watch a friend of mine do kara and thought it looked pretty cool, but , level 63’s can’t raid. Before taking my break, I also did a great deal of PVP both as holy and ret. I honestly probably would have hit max level during TBC instead of not getting there til later. Instead I left Paladin floundering in Outlands for a good several months, awaiting the day I’d return and bring it to greatness!…or at least max level. 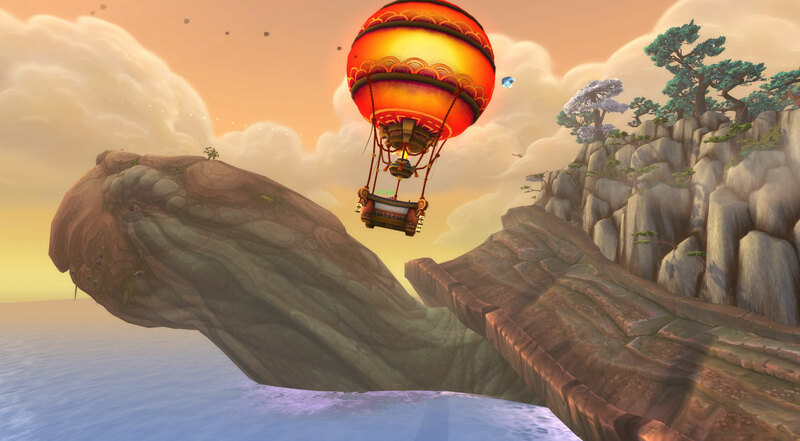 I put up the original 4.1 patch note text HERE and you can find updated notes on blizzards blog http://us.battle.net/wow/en/blog/2356431. Although there are a handful of other changes from the original notes (shown in red on their blog) there’s one in particular that I think could potentially be a sign of things to come. Colossus Smash now ignores 50% of a hostile player’s armor (PvP), but continues to ignore 100% of a non-player character’s armor (PvE). I have a confession to make: Tanking heroics or raids freaks me out a little. First, a little background on me. I’m a WotLK baby mostly. Although I started in TBC, I didn’t hit max level until it was 80 and didn’t do any tanking past level 45 or so. After that point my only max level toon was my Holy/Ret paladin. I’d say it took me halfway through the expansion to get my DK to level 80. The DK was blood-spec DPS (remember back when blood was DPS?). It didn’t take me too long to make the second spec – frost tanking. This spec was aimed at running heroics with its impressive AOE capabilities. Even still, it probably took me until I was geared enough to be ready to raid before I actually queued as tank for a heroic. 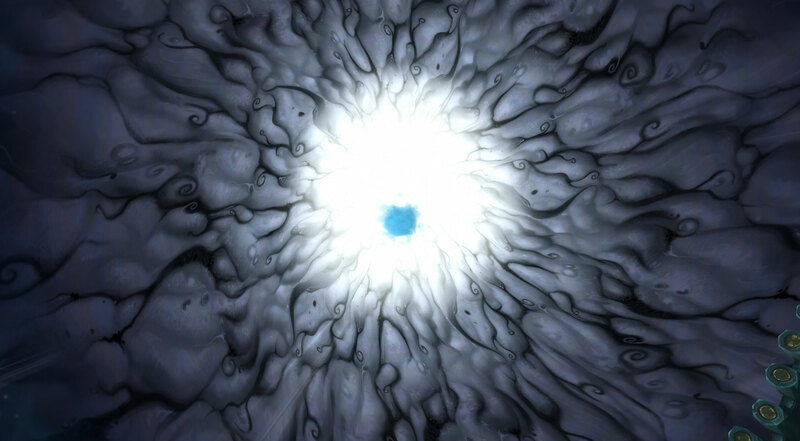 And I got… Halls of Reflection. Actually, every new tank I got to level 80 hit halls of reflection first…and my shaman when I switched to resto. That place just loved me. I hated it though. I’m a little surprised I don’t somehow get it in cataclysm at 85. Tanking on a frost DK in Wrath was… very easy. Surprisingly the instance went relatively smoothly that time. Frost-specs massive threat and EZ-mode area of effect damage (I’m looking at you Howling Blast) made picking up adds and holding aggro on bosses a piece of cake. 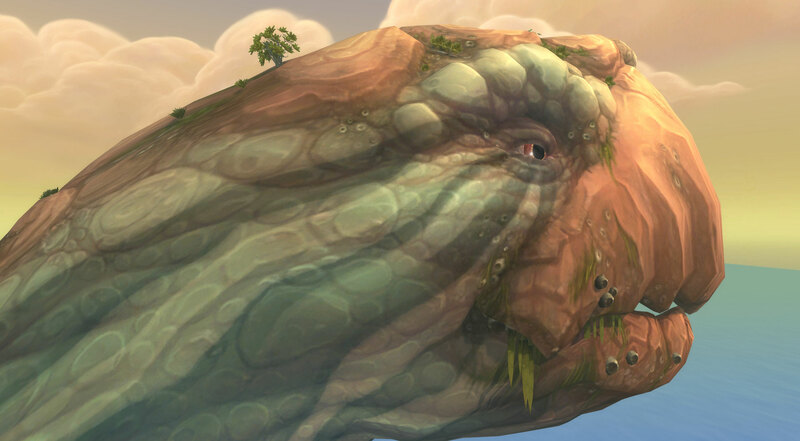 When my druid hit level 80 I’d already done some regs as tank but he was mostly geared for boomkin. Again I waited until I had over 5k gearscore and 30k HP before queuing as tank. Basically identical to my experience as a frost DK. Halls of Reflection > Awesome AOE(swipe spam) > decent single target threat. I did miss having death grip to reel in those stray caster adds but it was easy enough to keep the rest of the mobs under control that the occasional ranged didn’t kill us. Finally, my warrior reached 85 and became over geared for heroics and I queued… it was sloppy. Bringing in packs of mobs (yes in Halls of Reflection, yet again) was a bit more difficult than as a frost DK or bear druid. Most of the time I was scrambling to hold aggro and keep everyone alive. I think I’m a bad warrior tank, but who knows. I love alts. My characters other than my main have for a long time been a driving force in keeping my interest in WoW. I keep a stable of max level alts to gear up or for crafting. 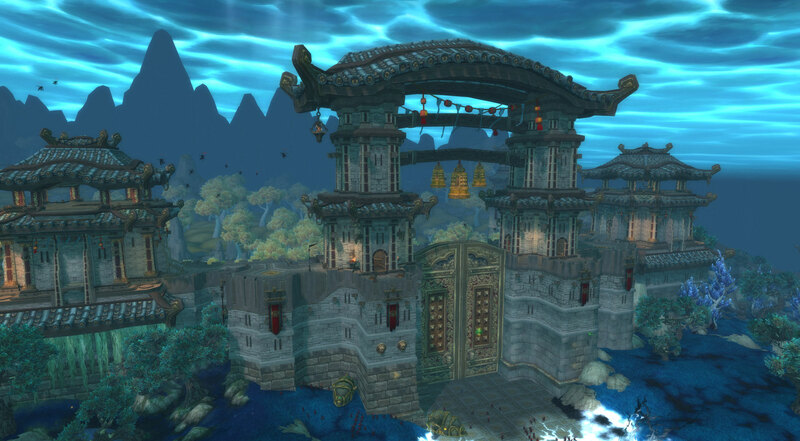 I often won’t feel like running more than one heroic dungeon on the same character per day, but a heroic on a resto shaman doesn’t feel like the same heroic on a ret paladin. One of the great things about WoW is the sheer variety of stuff to do. Some days I feel like accomplishing, or working towards, an “end” character goal. This might be something like farming heroics in hopes for best-in-slot pre-raid drops or gear from points to rep farming for epics or actual raiding. This is gearing up my toon with equipment that should last it a while and help my end goal of a character – being raid worthy. Other days I just want to accomplish something. There’s really no guarantee to pick up a specific drop from a dungeon and sometimes you’re just too many randoms or quest away from having enough points or rep to buy something nice. On these days, I might take up one of my leveling toons. Especially at lower levels, but even closing on level cap, it’s only a matter of time to get a few levels. With each level comes new talents or spells and can feel like a little accomplishment for the day. This is especially great after a run of bad luck on a max level toon. After my Paladin, who is now pretty much as geared as possible with the exception of valor point and raiding gear (and one piece of Earthen Ring rep gear for the Holy Offspec), I’m working on gearing up my fury/prot warrior. From a little math of my total justice points earned, I’ve killed about 50 bosses on him… and won 2 pieces of fury gear. An interesting bit to note, rolling greed only, I’d won 3-4 pieces of off-spec tanking gear before I had enough justice points to buy a 346 piece from the vendor. I simply have no luck attempting to get fury gear for this warrior. I bought the epic dps chest piece, got an epic belt from Hyjal Rep, won bracers and a trinket from heroics. Aside from those pieces, despite 50 boss kills, the rest of the gear is from regulars or, even worse, quest rewards. Sometimes the rolls just don’t go your way. What I find most interesting about the warriors lack of loot, is that I haven’t lost rolls for fury loot. After 50 boss kills, only 2 pieces of fury wearable loot have dropped. So, ironically, the warrior could also be considered very lucky because I’ve won 100% of the fury drops. When wanting to call yourself unlucky, it’s good to look at the situation from as many views as possible. A good friend and guildy of mine was asked by our guild to switch mains as our guild was fairly overburdened with plate dps classes. Fortunately, this (being only a couple of weeks ago) was still fairly early in the expansion. His warrior though, was already pretty much decked out in pre-raid gear. So with a little grumbling he began rushing his rogue to level 85. Within days of reaching level cap, he grabbed a couple of pre-raid best-in-slot heroic pieces and, in a unusual stint of good luck, 1 epic from each of the first two pulls in a Bastion of Twilight trash run. Effectively putting his rogue ahead of his warrior in terms of gear in probably 1/4 of the time. Luck is a funny thing, isn’t it? Fear not, dear readers, I haven’t forsaken you. I mean that in the original context of the word, not that I might have raised you from the dead with the Vyr’kul, in case you were wondering. Like so many these days, I’ve been a little bogged down with the holiday rush, family get-togethers, and, well….the Cataclsym! Oh the wonders if the end of the world. So far, my paladin has reached 85, my warrior is gaining more rested XP at level 84, and my shaman is starting to feel neglected at 81. The rest of my toons have barely seen me do more than log in to start the rested XP process. Yes, in case you have alts at the previous level cap, you have to log into them once before they’ll start accruing rested experience. I suppose my death knight has seen a little love, but only because I need some enchants. There’s a fair chance he’ll end up being my 3rd or 4th 85 due to the need of having max enchanting and inscription. Although my paladin is still fun, and will likely remain my main (though ret spec instead of holy as primary), my warrior is just blowing through the quests. At 84, even with stat deflation caused by leveling and very few regular dungeons under his belt, the warrior can still break 10k dps without too much trouble. Victory rush, which heals 25% of my hp after getting a killing blow, helps me keep on keeping on as if I had a pocket healer following me around *insert any cataclysm zone here*. Ret paladins damage just feels a little gimped in comparison, not really bad mind you, just mediocre. 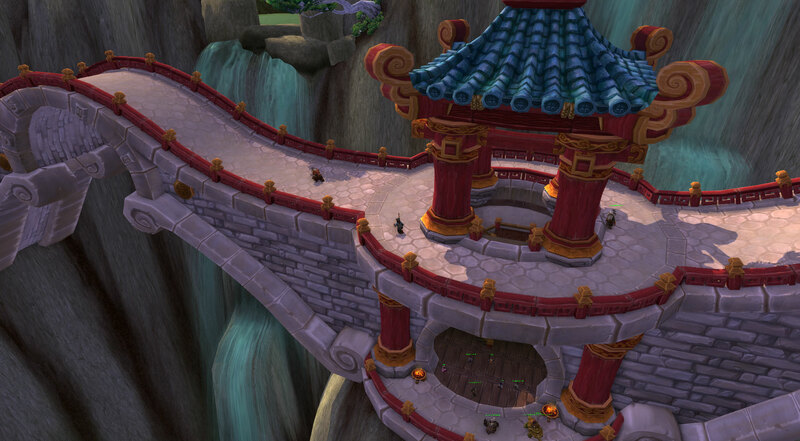 Ghostcrawler (lead systems designer for WoW) did put a blog post which, among many other things, comments that ret paladins dps might be low and could be buffed, along with a re-imagining of our mastery. To read about that and a great deal of future balance changes to come check it out. Other highlights include, shockingly, survival hunter damage nerf. Despair hunters, despair! Most warriors know by this point that blizzard, using their mighty nerf hammer, struck furious down the haughty warriors and nerfed their precious damage into oblivion, leaving warriors impotent and senile. Or did they? Check the patch that has sent many a search to this blog (and many others I’m sure, but I don’t have their statistic pages) asking, “fury warrior nerf 4.0.3”. Actually, about 50% of all the search terms used to find my blog since 4.0.3a are in regards to the Great Warrior Nerf of 2010. I must admit, I was even a bit concerned seeing a 17% nerf to most of the fury dps toolkit. So how demolished was my warrior dps after all? Well…It wasn’t. That’s right, you can put your warrior fears to rest. At least fury ones, I hear arms is pretty bad again, but I don’t play that to test it myself. All in all my damage on a test dummy was between 5-10% lower so yes, a nerf, but not world ending. I saw a lot less of my attacks hitting over 10k, which isn’t surprising. On the other hand, I still topped damage in the 3 heroics I did, pretty much every pull. I have to worry about pulling threat from decently geared tanks still, which makes me happy. So in short, Fury warriors are OK after all. You might not be quite as much of a beast as before, but don’t think you need to go roll a mage now in order to get a raid slot. 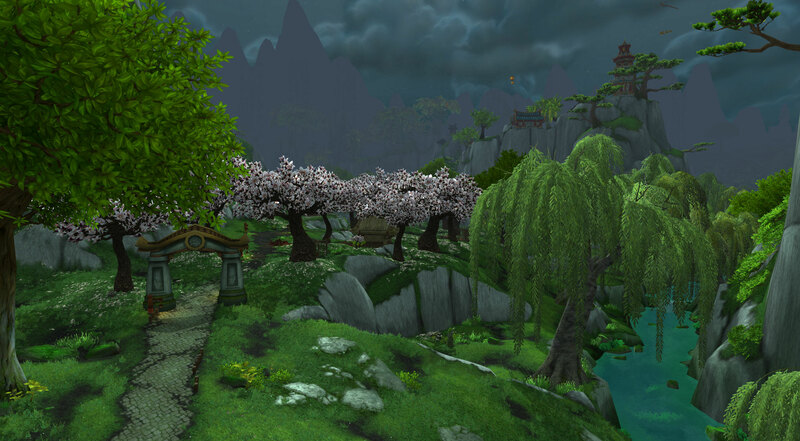 As of this writing, servers are still down, and I’m not on a computer with WoW anyway, so I can’t see all the massively redesigned zones in Azeroth. I can’t make a tauren paladin or personally check out any of the changes happening today. What I can see though, are the patch notes for patch 4.0.3a, which contains a ton of class changes along with the shattering of the world. Good news for those who wanted to try out their new race/class combos along with the option to race change existing characters to one of the new pairings, as soon as WoW is live you’ll be able to do both of these things. This does not include worgen/goblin toons which won’t be available until Dec 7th at cataclysm’s release. Also, I’m pretty excited about the 20% reduction in leveling experience required for the 70-80 leveling bracket. I might get around to finishing up my level 72 rogue before cata after all. Join me after the break for more, including some class specific thoughts.